Just about every major US regulatory requirement says companies must use software that’s fully supported by the vendor that sells it. Simply put, if you’re using software that is beyond its end of life, you’re not only posing a security risk to your company – you’re also out of regulatory compliance. 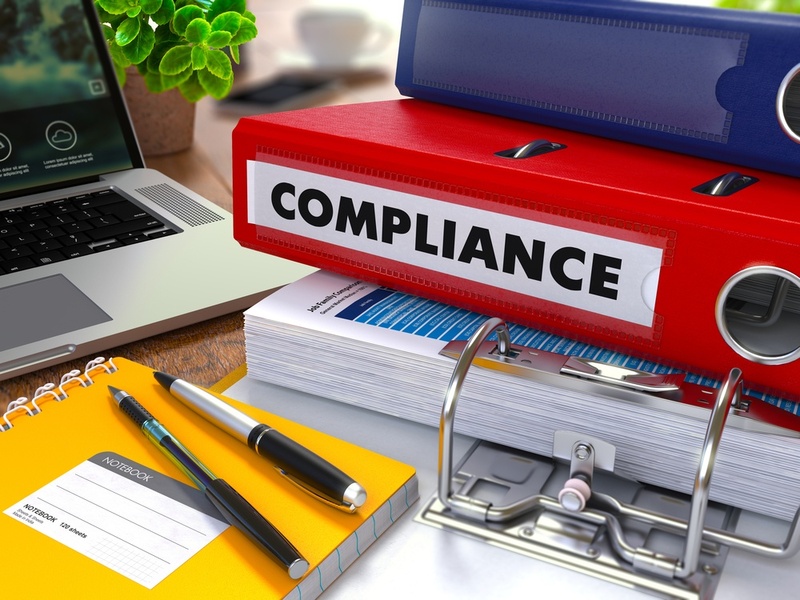 It’s an issue for any public company, given that they must all comply with the Sarbanes Oxley Act, as well as any company that must meet the Payment Card Industry Data Security Standard (PCI DSS) or the Health Insurance Portability and Accountability Act (HIPAA). Those three acts alone cover an awful lot of, if not most, US companies. All software has a lifecycle, including the network operating system (NOS) software controlling all the network switches and routers in enterprise networks. When that NOS is nearing its end of life, meaning you have no choice but to upgrade in order to stay in compliance, it’s a good time to assess your available options. In fact, given the pace of technology change, it’s a safe bet that you’ve got alternatives that quite literally didn’t exist when you installed your current NOS five, six -- or more -- years ago. White box open networking, for example, has come such a long way in that timeframe that a number of Fortune 50 US companies now view it as the new “best practice” for modernizing their aging enterprise network infrastructure. In brief, white box networking is the idea of running an open Linux-based NOS on top of so-called commodity, or “white box,” switch hardware. Ironically, this is typically the exact-same hardware that the likes of Cisco and Juniper use (click here for our glossary entry on the topic). The crucial difference is with the NOS. An open networking NOS is based on open source software (usually Linux, as detailed in this previous post), and is abstracted, or disaggregated, from the underlying hardware. That makes it a simple matter to swap out either the hardware or the software if you so choose. That kind of flexibility is particularly handy in a situation where your NOS is reaching end of life and must be replaced. With the likes of Cisco and Juniper, you probably know major network upgrades are not a simple matter and that your needed Cisco/Juniper NOS upgrade has to wait until the hardware it will be coupled to is also available – a scenario that may put you out of regulatory compliance in and of itself. However, with an open, Linux-based NOS such as Pica8’s PICOS®, you’re unlikely to ever have to do a wholesale NOS upgrade. That’s because, similar to many open source software projects, the code base is routinely updated, generally following a much faster innovation cycle than commercial software. In a very real sense, it’s a way to future-proof your network; you’ll automatically get updates with the latest features and functions, but without the requirement of a wholesale NOS upgrade. What’s more, you only have to use the code that you want and need, giving you the feature set that’s important to you. You likely don’t need a huge amount of code on all your network devices – Cisco routing code, for example, is currently running at about 22 million lines of code -- especially if you employ a software-defined network (SDN) architecture, which PICOS also supports, where most of the routing and policy intelligence lies in a centralized controller. Not to put too fine a point on it, if you’ve got NOS software that’s nearing end of life, you have no choice but to make a move to stay in compliance. Take this opportunity to consider the path to open-networking. This will finally free you from the outdated, vendor locked-in, proprietary networking model and its inflexible workflows. Should you select PICOS from Pica8, you will benefit from seamless integration with the rest of your legacy L2/L3 network, while adding modern SDN policy and security control to future proof your network at a fraction of the cost of your looming legacy upgrade.